sony z3 d6603 PIN Code bypass ? Home Forum Index Mobile Phone Forensics sony z3 d6603 PIN Code bypass ? 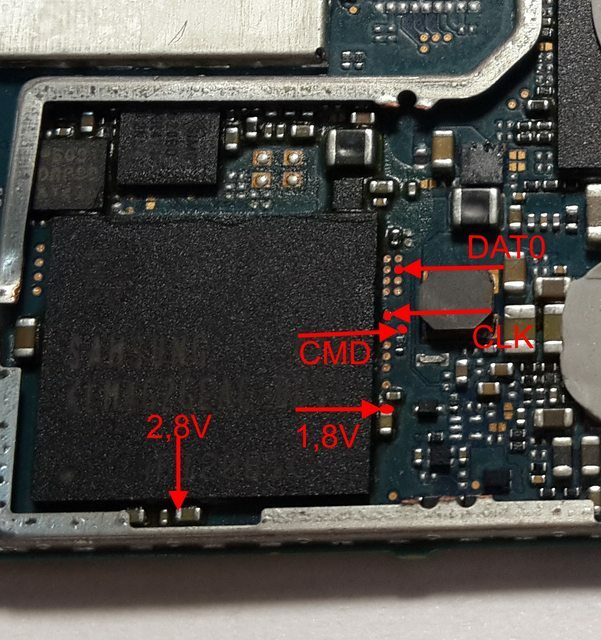 Re: sony z3 d6603 PIN Code bypass ? It's not really a bypass, but rather a bruteforce via OTG and this should work. JTAG is most likely not present at all, but there's pinout for ISP so no chip-off might be required. Keep in mind that it phones has Android 6 then it's using gatekeeper so it may not be possible to crack the PIN code anyway. If phone got OTG and counter don't rise after entering codes (you can check this by entering some codes by hand) then it's supported. 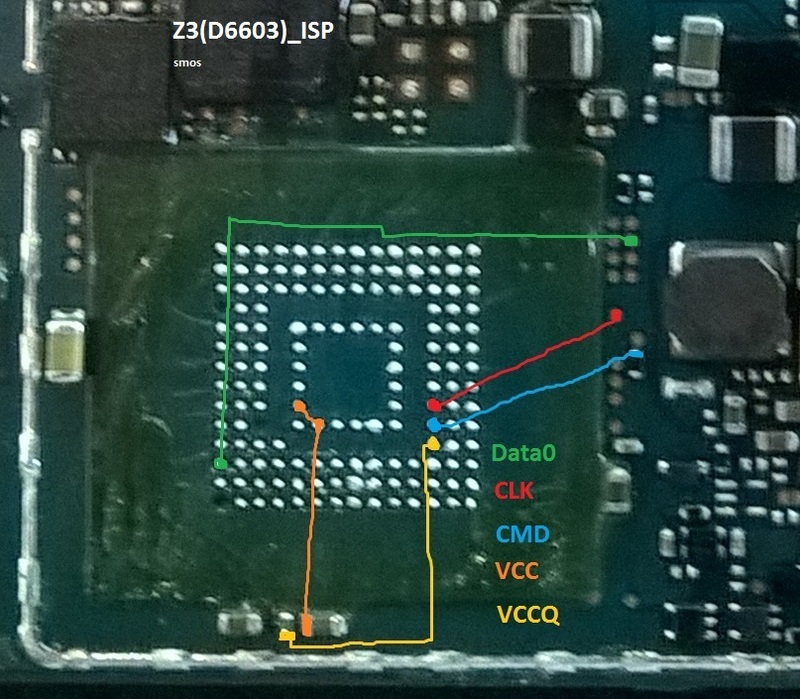 VR-Table 10 pins + z3x box or similar for reading ISP. can u explain well ? Also, OTG is also known as USB-HOST. Z3 supports it and allows you to connect external device like mouse, keyboard, pendrive to microUSB port. XPin emulates mouse and keyboard and simply tries every single code matching the pattern you set until it hits the correct one and unlocks the phone. By counter, they rather meant that some phones are set to wipe after some incorrect codes. Most of the Android phones allows you to enter 5 codes incorrectly, then wait 30 seconds, then try another 5 and so on, but you either need to know how yours is set or take a risk. For ISP you can use medusa, z3x, emmc pro, riff2 etc. If phone is running Android 5.x or lower you can read (some boxes have a built-in file browser do you don't have to make a full dump) locksettings.db and password.key/pattern.key, crack it and unlock the phone with cracked code. Since Android 6, those devices are using gatekeeper so it may not be possible to crack PIN, password or pattern. I haven't seen any software cracking this but maybe it's possible. Company behind xpin clip claims they can crack this tho. It might depend on what exacly you need to do. For forensic analysis it should be enough to read full dump via ISP/chip-off and at this point you won't have to bother if it has a password or not. If you need to unlock the device and use it, then you'd have to dump userdata partition via ISP/chip-off, remove the *.key files (and preferably make some changes in locksettings.db) from dumped image and restore such modified image back to the phone.